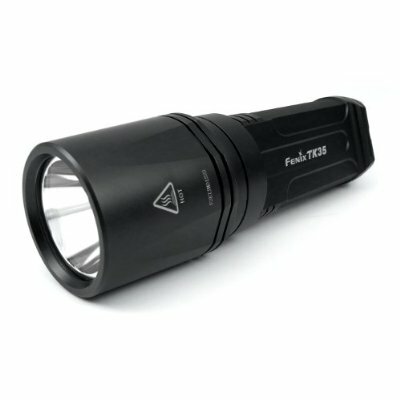 Notice: The above-mentioned parameters (tested in lab using quality CR123A primary lithium batteries) are approximate and may vary between flashlights, batteries, and environments. *TK35 will automatically change the turbo brightness level to the high brightness level after a 25-minute working time with the security setting. So the runtime of the turbo brightness level is the accumulated time.